In order to compete with household names, small businesses need to work harder to ensure they are responding to their customers’ needs. In this article, we explore why customer and client care are important, and simple ways that small, medium and micro enterprises (SMMEs) can improve their customer experience. The majority of customers now expect complaints made over social media to be responded to. Social media isn’t just a useful means of increasing brand awareness – more and more customers now expect social media to be used actively as a feedback channel by businesses. It is important to ensure that social media channels are monitored regularly so that complaints and queries are seen and responded to promptly. Doing so not only increases customer retention, but improves your business’s image: a fast and effective response makes a customer 25 per cent more likely to recommend that business and advocate on its behalf. Ensuring a pipeline of repeat business is essential for a steady stream of profits, and SMMEs cannot necessarily rely on word of mouth. Customer service must be at the front and centre of your organisation as a strategic priority. 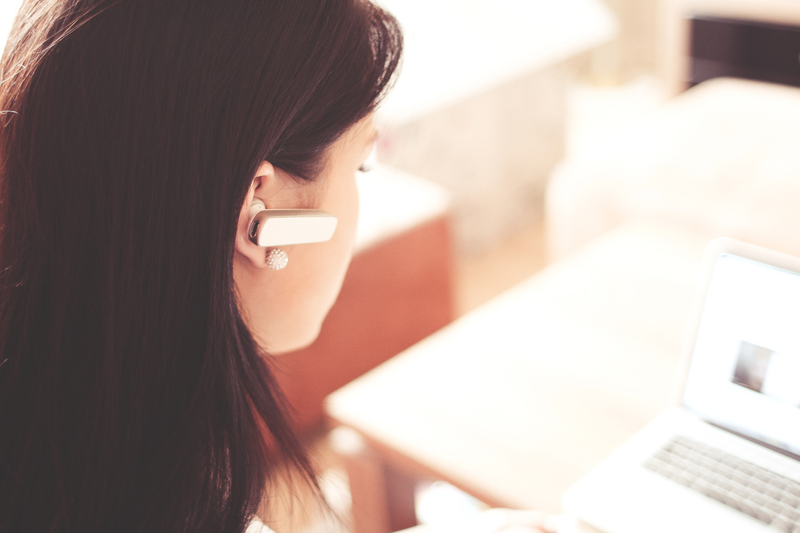 Customer service is a key differentiator for businesses, and those that invest in it are more likely to develop customers who are loyal to them. This does not need to come at a price: 60 per cent of consumers say they are willing to pay more for good customer service at the expense of lower prices, showing that a long-term investment can reap benefits. Cultivating a reputation for good customer service requires a commitment to continuous improvement. Having internal systems in place to ensure that feedback is tracked and built upon is therefore essential. This can include software to log comments, fixed processes and clear lines of communication. The importance of having a customer relations management system for building up a relationship with existing customers cannot be overstated: our upcoming workshop on lead generation can help you understand how to do this better.